What I wore 4/8/2015: Happy Birthday Ms Rowling. Last week I celebrated J.K Rowling’s birthday by dressing in a Harry Potter themed outfit. I bought this rad Quidditch shirt from Jay Jays a couple of months back and I haven’t featured it on the blog before. – Black studded boots from Big W.
– Owl ring from Equip. This jacket has become a wardrobe staple for me. It’s the most gorgeous satin brocade and it’s incredibly silky against my skin. One of the reasons I wear it so often is that it’s reversible. It’s a rich red on one side and black on the other, which makes it extremely versatile. It’s just a tiny bit fancier than most of my other jackets and it’s perfect for dressing up a simple outfit. I had a lot of fun playing with textures when I put this outfit together. When I think about the clothes worn by the witches and wizards of Hogwarts, I always imagine luxe fabrics and jewel tones. That’s why it made perfect sense to me to include a heavy velvet skirt and a silky jacket. 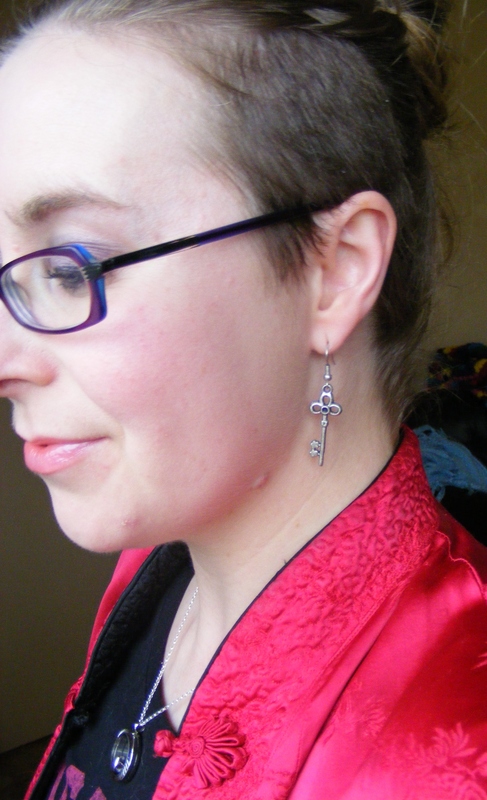 I chose these ornate key earrings because they reminded me of the flying keys in Harry Potter and the Philosopher’s Stone. 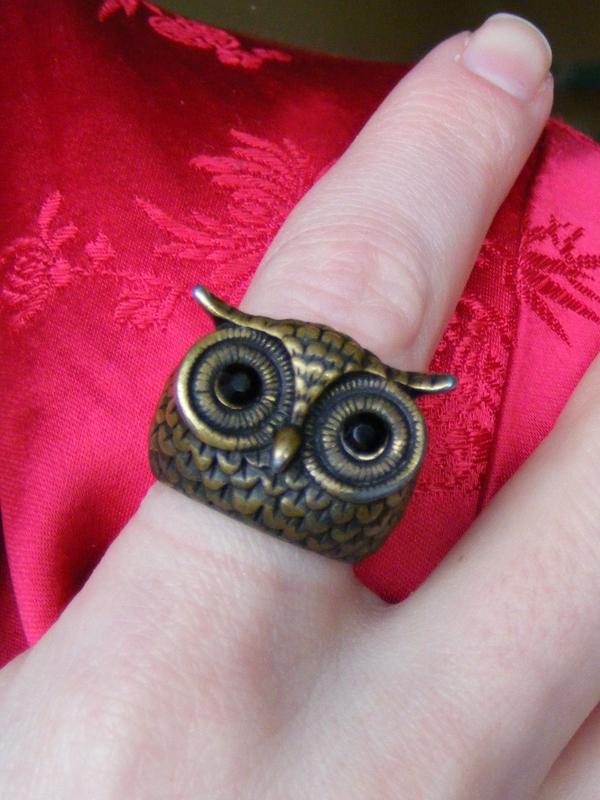 And this owl ring was a tribute to Hedwig, one of my favourite Potter characters. A Hogwarts-inspired outfit seemed like a great way to celebrate the birthday of the woman who created one of my favourite fictional worlds. J. K. Rowling is something of a role model of mine because she is a great example of someone who has lived a very authentic life and follows her own heart and mind. I was astonished to learn that she was repeatedly turned away by publishers when she was pitching the Harry Potter series. 12 times, to be precise. But she kept on plugging away, and thank goodness she did! Whenever I’m feeling upset or dejected or frustrated that things just don’t seem to be working out for me, I remember the tenacity and creativity of Ms Rowling and try to push forward. P.S: This isn’t the first time I’ve done a Hogwarts-themed outfit. I wore this one to see The Deathly Hallows Part 1 and this one for Part 2. Oh, and of course, I cosplay as Luna Lovegood on occasion. Previous Movie costumes I wish I owned. Awesomely fun outfit! I just realize that I NEED (yes, to the degree that it should be in caps :D) a long black velvet skirt. My inner goth girl went wild the moment I saw yours. It’s so elegant and pretty – and vampy, to boot. I honestly hope to find a similar one now. Thank you for the great style inspiration, dear gal! This one was a steal for just $3 at an op shop many years ago.  It’s an extremely simple design and so easy to style. I love it. I hope you find one that tickles your fancy. I would love to see how you’d style a skirt like this.